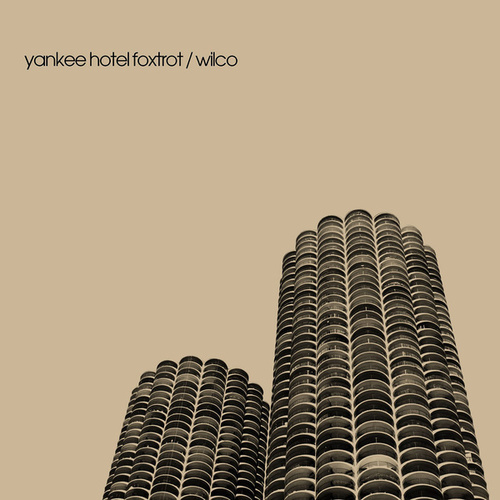 The esoteric but alluring collage of sounds on Wilco's Yankee Hotel Foxtrot earned them the No. 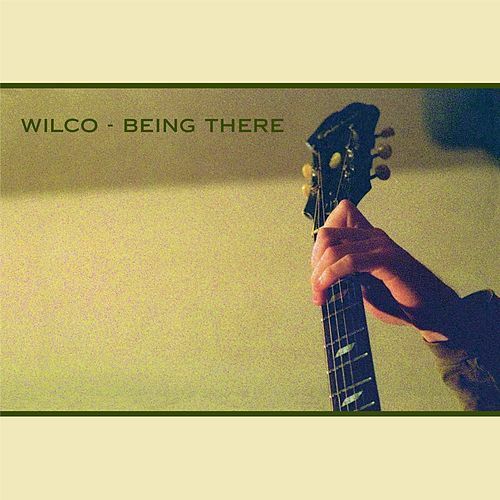 6 spot on our Best of 2002 poll. 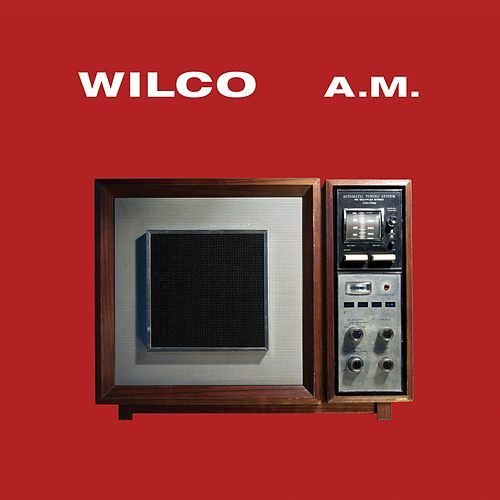 The songs traverse styles, from the bleak "I Am Trying To Break Your Heart" to the perky "Heavy Metal Drummer," all the while retaining Wilco's signature pawnshop-guitar-run-through-a-dozen-effects-pedals sound.